Arielle • Wed, Mar 12 2014 • Mom to an angel, a 4yo daughter and baby boy due Aug.’19! ​Glow is asking me to tell me story so here it goes! ​Emotionally drained than physically. I was not myself for a good two months after that and I am actually just coming around to being my happy, positive self again. We started TTC again as soon as I has a regular cycle about a month after the mc. 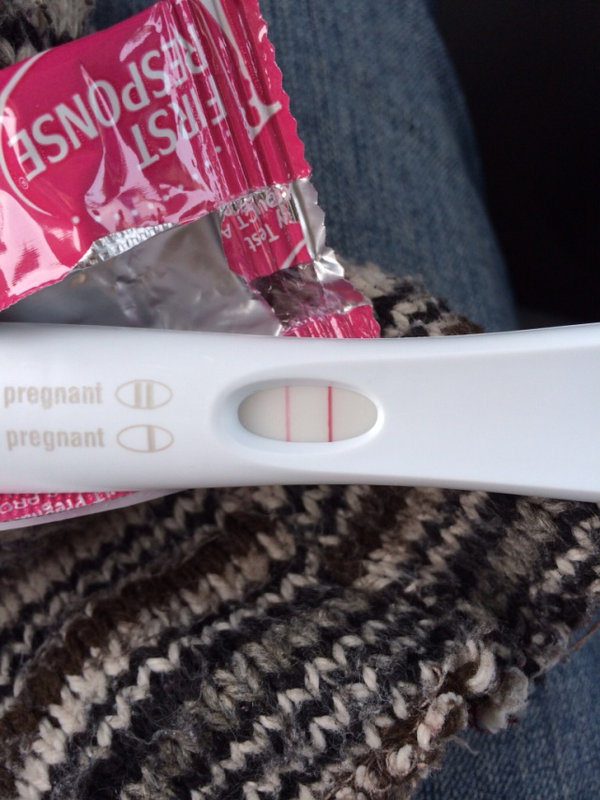 I began charting, temping, taking mucinex, eating healthier and cut out caffeine...it was the longest 4 months of my life, which I know is not long at all when TTC but after a loss, those 4 months felt like an eternity, but yesterday I got my BFP again! I was starting to wonder if I'd see a postive test again but there it was! I'm full of mixed emotions! I'm so terribly excited but yet I am so nervous and so scared because I don't know if I could handle going through another mc! My EDD is November 22 and we are praying for our sticky baby this time around!! I am still very early on in this pregnancy but I am staying hopeful and positive and can not wait to see what the future brings for us!